Acupuncture is a form of ancient Chinese medicine which is where fine needles are inserted into the skin at certain pressure points. 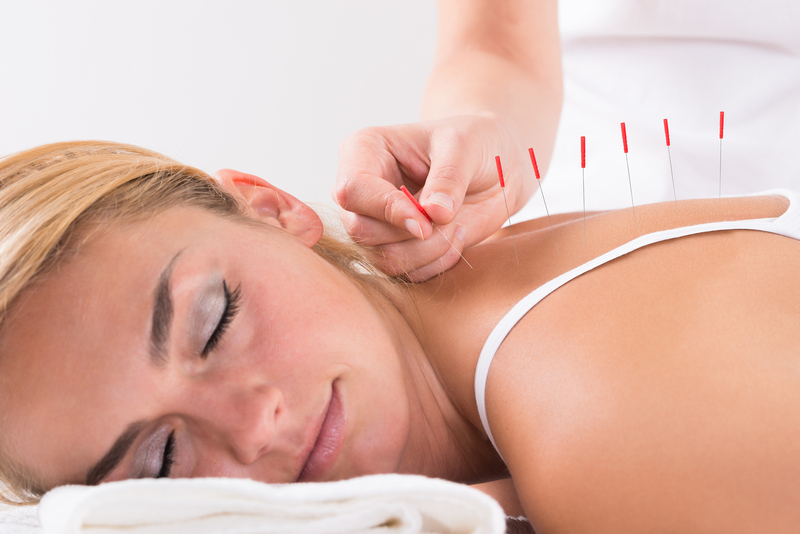 At the outset, we offer a thorough consultation to assess your individual needs, before acupuncture needles are inserted at chosen points to channel energy and stimulate the body's own natural ability to restore balance. This balance can be disrupted by a number of factors and the idea of acupuncture is to restore the body to a natural equilibrium without resorting using powerful inorganic drugs as the default method of treatment. Many people are nervous about the idea of needles, but in fact we often find that the treatments can become so relaxing that people fall asleep. After the acupuncture I will work with you to put together a treatment plan uniquely tailored to your needs so that you can maintain your newly balanced state in the long term. 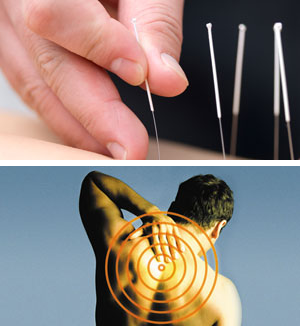 Acupuncture treatments can help reduce pain and stress in the body. By inserting fine needles on various pressure points across the body, acupuncture can often help with the management of pain. Acupuncture is indicated for a wide range of conditions, and our specialists will be able to help advise whether acupuncture might be suitable for you. It can help you relax, can help reduce stress & anxiety, aid restful sleep and promotes good health and wellbeing. It is a holistic approach focusing on all aspects of wellbeing - physical, mental, and emotional. It can help during pregnancy and make the time leading up to your childbirth more relaxed and stress-free and healthier for both you and your new baby. Our team is committed to delivering a quality range of acupuncture treatments from our modern, well-appointed clinic in Tunbridge Wells. Everyone working at our clinic is professionally qualified and come from university, NHS and sports clinics backgrounds.